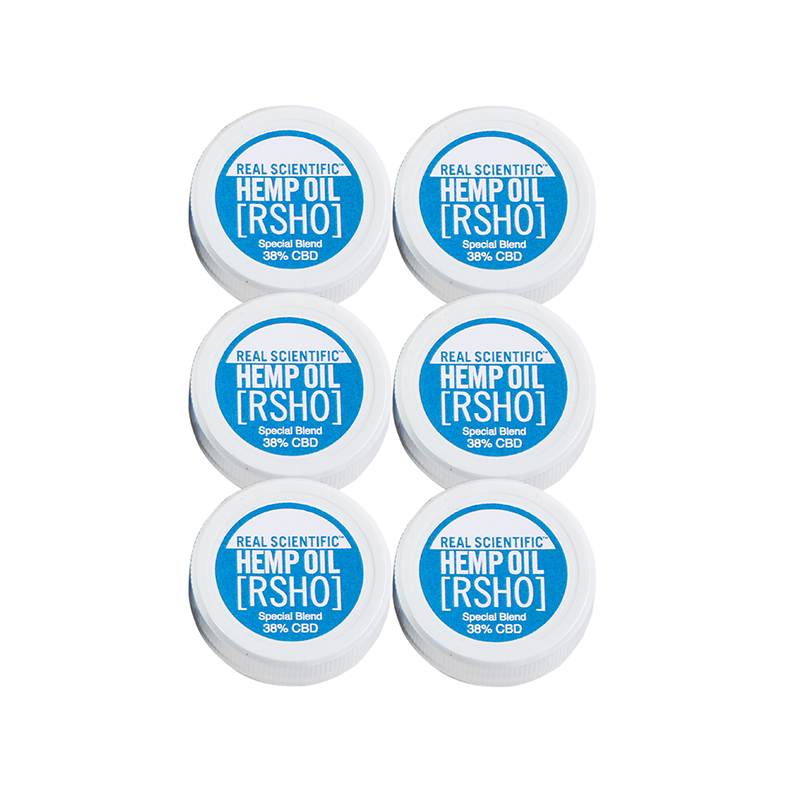 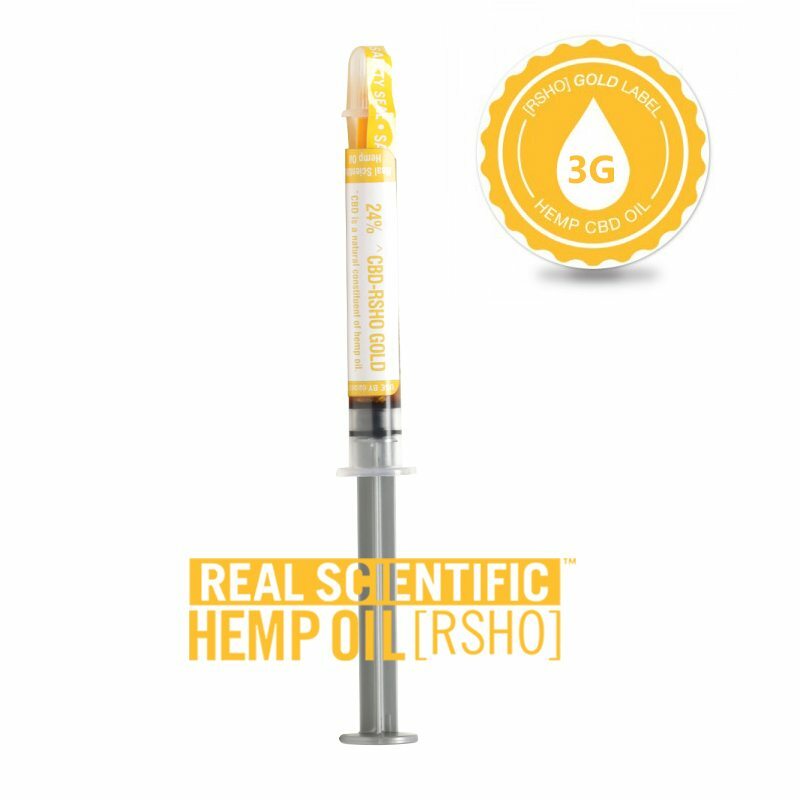 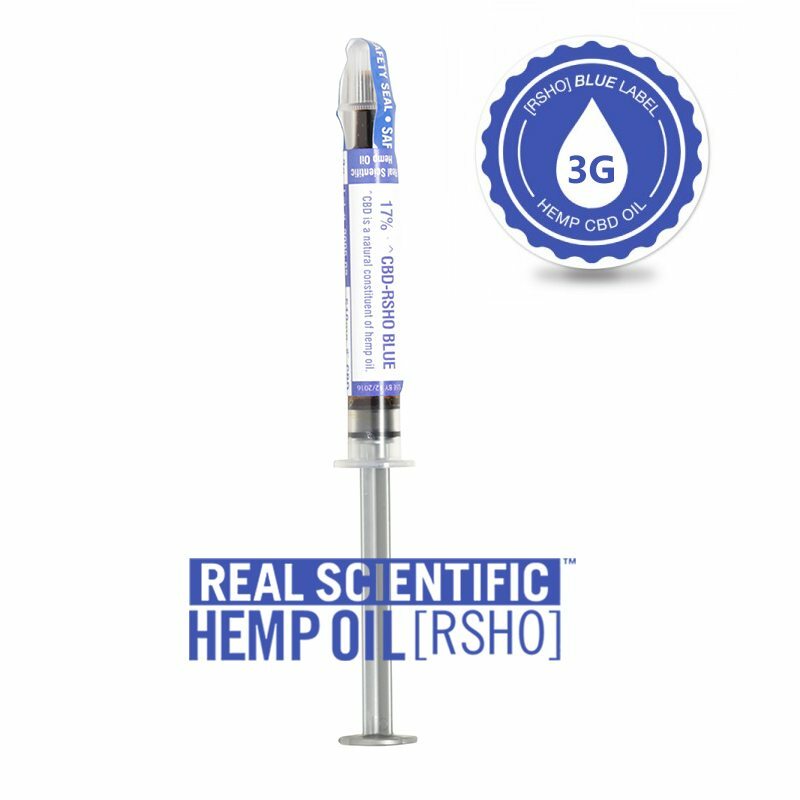 The first CBD hemp oil product of its kind, RSHO-X™ is one of our most popular selling supplements. 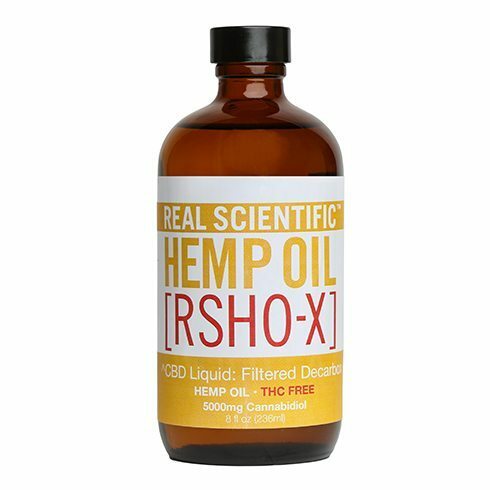 Since RSHO-X™ contains the smallest trace amounts of THC, it has become the CBD supplement of choice for parents of small children, first responders, competitive athletes, or anyone subject to a drug test.Each 8 oz bottle comes with 5000 mg of CBD and only the barest amounts of THC – the smallest amount currently possible. 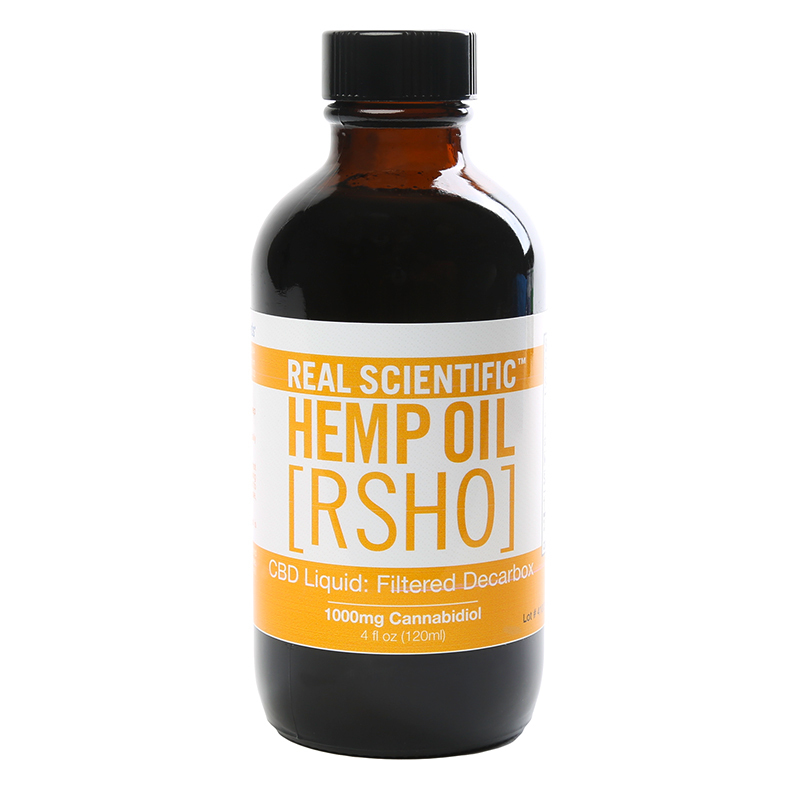 Measure ¾ tsp onto a spoon and take one to two times daily, holding in the mouth for 60 seconds before swallowing.